Soften your beard - Protect yourself against beard dandruff and keep your beard hair neat, smooth, soft and tangle free with Smooth Viking Beard Oil. Stop the itch - Tired of having an itchy beard? 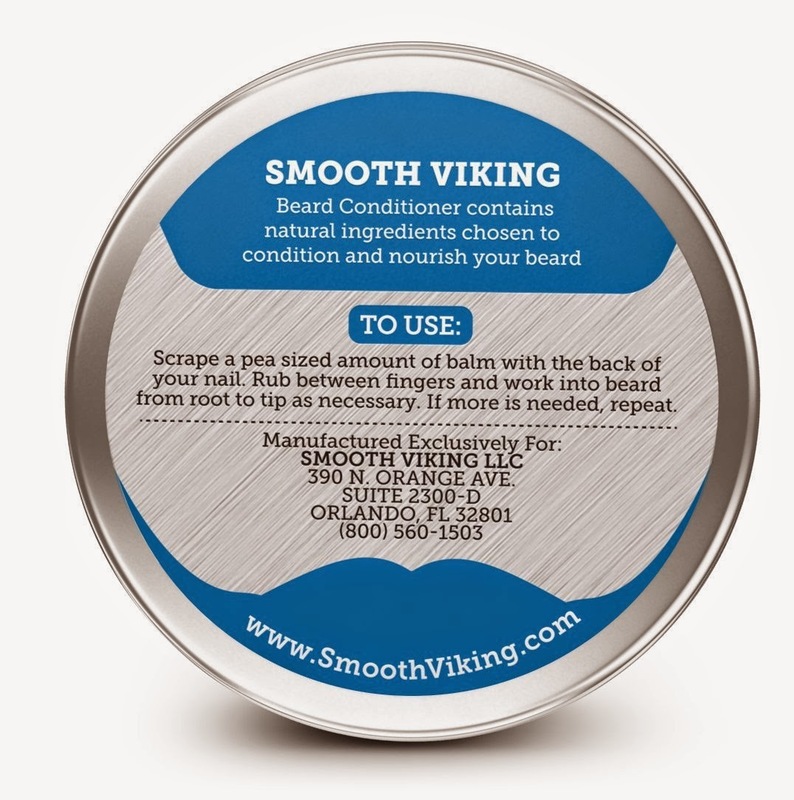 Smooth Viking Beard Oil nourishes the skin and helps to stop itching associated with beard growth. No Mess - All you need to do is rub 3 drops of oil between your fingers and then massage into your beard. Use more as necessary! 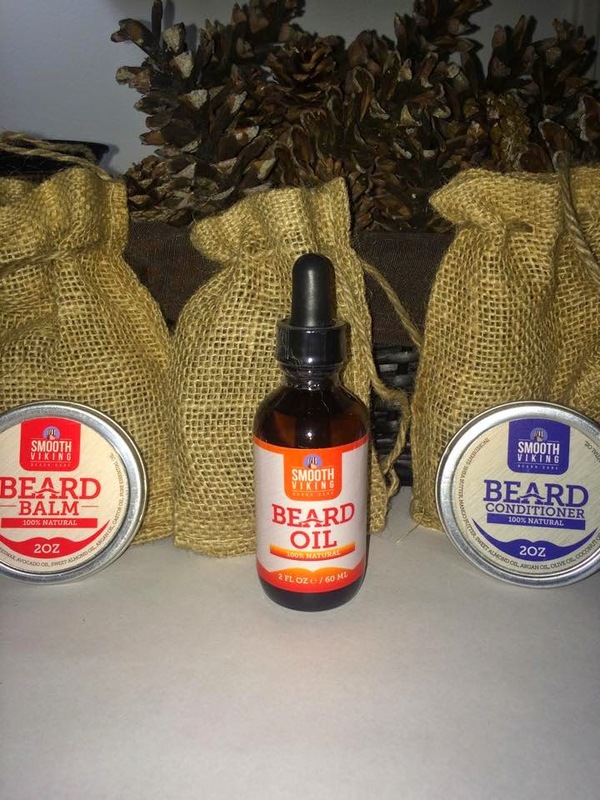 All Natural - No need to worry about putting mystery ingredients in your hair and skin, our product is all natural and made in the U.S.A.
Our Guarantee - We guarantee that you will love our Smooth Viking Beard Oil. If you don't, we will give you a full, no questions asked refund. Soften your beard - Let's face it, no one enjoys dry brittle beard. 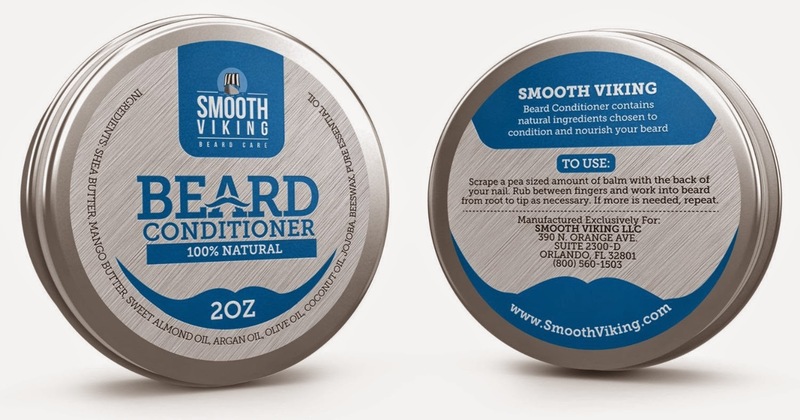 Soften those parched strands with our Smooth Viking Beard Conditioner, which helps repair dry beard hair by nourishing it with hydrating ingredients - such as Shea Butter, Mango Butter, and Argan Oil - to keep it growing healthy, strong, and oh-so-soft. Stop the itch - Tired of having an itchy beard? 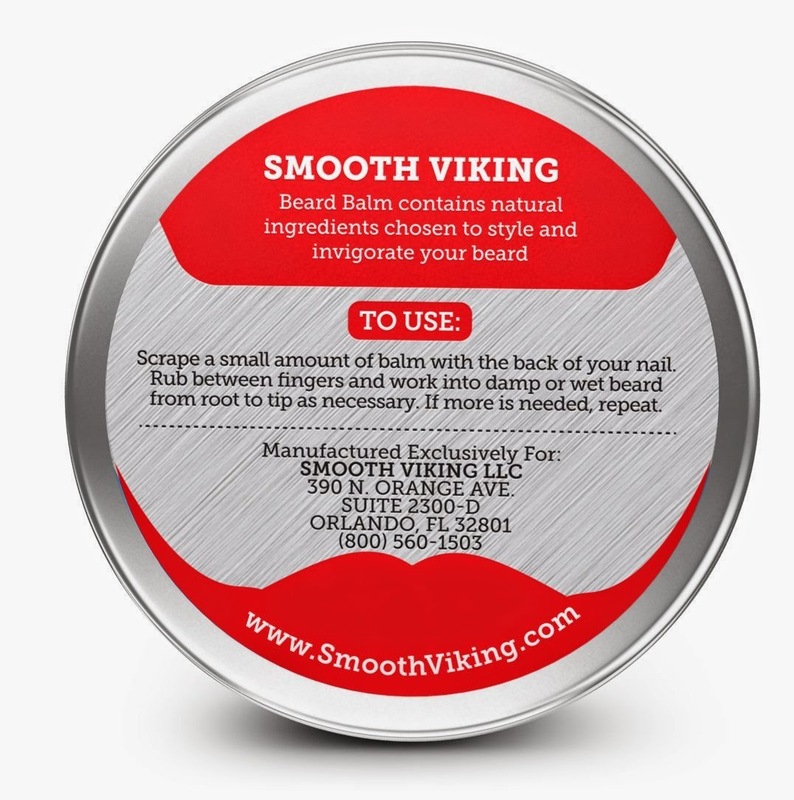 Smooth Viking Beard Conditioner nourishes the skin and helps to stop itching associated with beard growth. 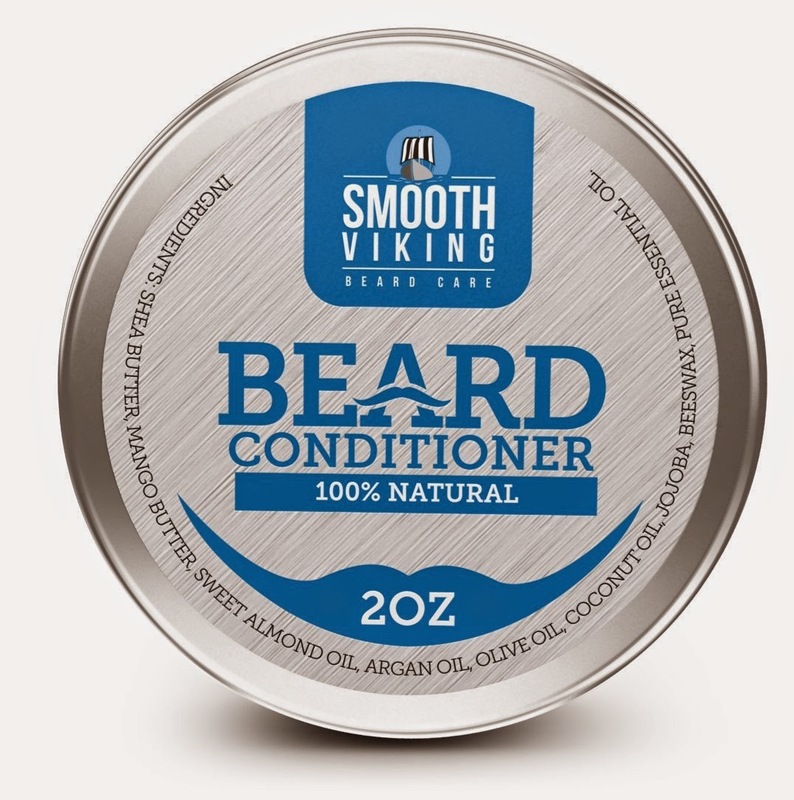 Our Guarantee - We guarantee that you will love our Smooth Viking Beard Conditioner. If you don't, we will give you a full, no questions asked, refund. No Mess - All it takes is a small amount of conditioning balm, which can easily be rubbed between your fingers to then distribute to your facial hair for instant results. 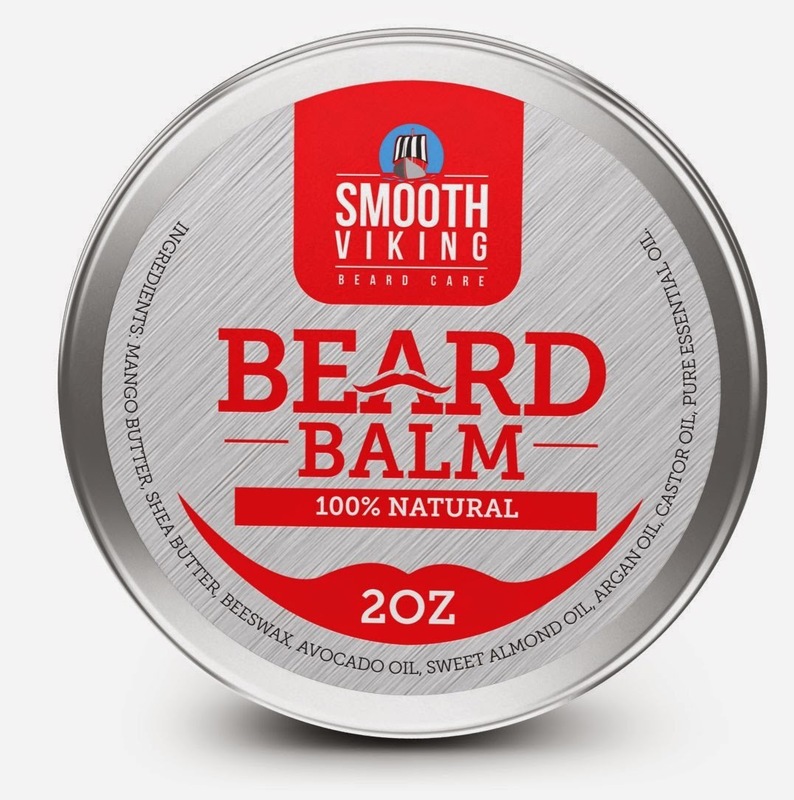 Style Your Beard - Our Smooth Viking Beard Balm provides superior hold and shaping that can tame even the most beastly beards. Thicken Your Beard - With Mango Butter, Shea Butter, Beeswax, Avocado Oil, Sweet Almond Oil, Argan Oil, and Castor Oil, our Beard Balm will hold in moisture and make hair follicles appear thicker for an improved appearance and texture. Our Guarantee - We guarantee that you will love our Smooth Viking Beard Balm. If you don't, we will give you a full, no questions asked, refund. 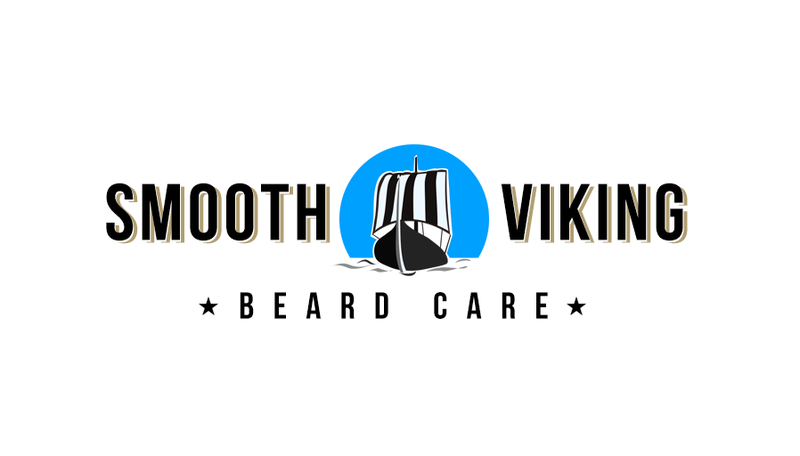 I was happy to give this Smooth Viking Beard Care Trio to my son to try. 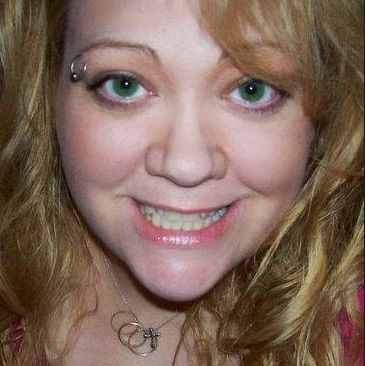 I notice after he shaves his skin looks dry under his beard and he is complains that it is itchy. So I thought this would be nice for him to try. I gave him the Beard Oil, Beard Conditioner and the Beard Balm. I told him to read the back of the bottle and tins and let me know what he thinks. After his next shower and shave, he came downstairs saying he liked it already. I could tell just by looking at his face and beard that it was already working, his skin looked moisturized without being oily or greasy and his beard looked healthy and there was no sign of that dry flaky skin under his beard. My son said it's easy to use and worth it, just for the itch relief!